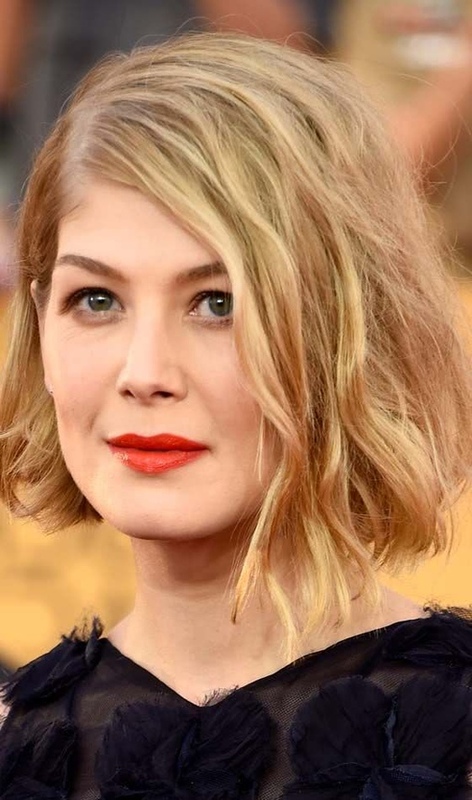 MODERN MIDI 2019 HAIRCUTS The lengths vary from the clavicle to the line of the jaw. They are comfortable, practical and modern cuts, which are still long enough to make some hairstyles. They can be combed straight, add some waves, or use the bedhead style. Next, we will show you several possibilities. Check out. For a face-framing effect, you can add soft, patterned layers around the face. The layers can go over the chin or even a little higher if you have a square jaw. 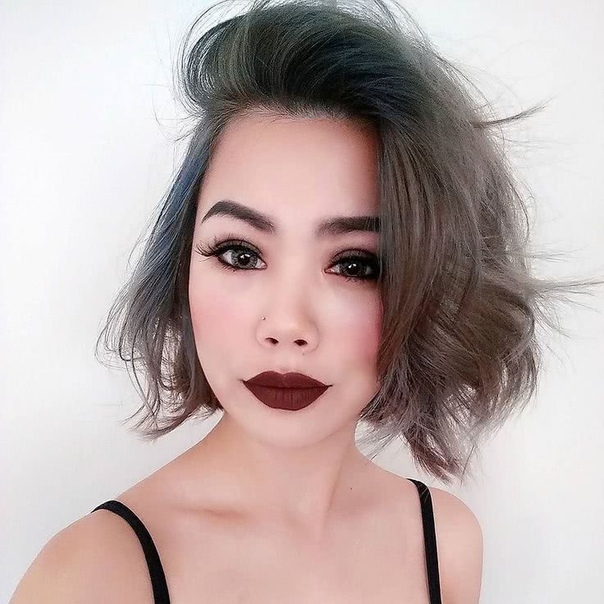 This style of Bob has been seen a lot in recent seasons. If you want to lengthen the neck, simply ask your stylist to cut the hair just above the shoulders. This hair is cut approximately 5 cm below the chin with slightly deflected ends to give movement. Half the neck. Neither too long nor too short, this is a perfect length for all.